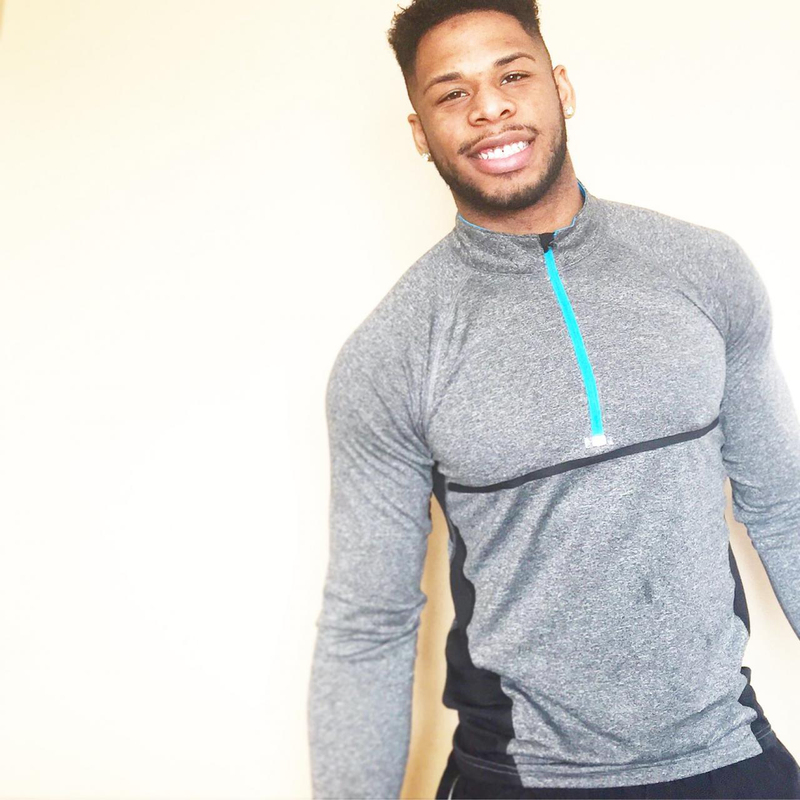 David is an N. A. S. M. Certified Personal Trainer and Sports Conditioning Specialist. He is the Owner of Trifecta Fitness in the Greater Atlanta area, Specializing in fitness training programs designed around the level of experience as well as the needs of the client. His Trifecta philosophy teaches students and clients the importance of having not just a physical healthy life but also a well balance nutritional and mental stability to be an overall healthy individual. Clients are guaranteed to increasing training levels while toning and tightening the entire body. By not only concentrating on physical improvement and stability but also on the mental aspect you set obtainable fitness goals that allow you to maintain the physique one desires.